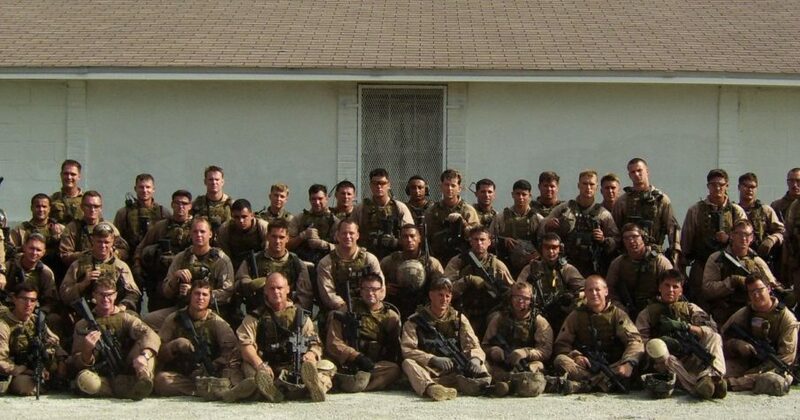 10 years later USMC officially exonerates MARSOC 7 from war crime accusations. Its messed up it took them this long to get this done. Today, Congressman Walter B. Jones Jr. (NC-3) applauded the United States Marine Corps for publicly exonerating the members of Marine Special Operations Company Foxtrot who were wrongfully accused of murdering innocent civilians in the Bati Kot district of Afghanistan’s Nangarhar province in March of 2007. That narrative was spread throughout the media as a result of a rush to judgment by several military leaders who were directly responsible for the expulsion of Fox Company from Afghanistan. This rush to judgment occurred without sufficient evidence, as later proven during a court of inquiry (COI). For 10 years Congressman Jones has been working with the Marines of Fox Company, MARSOC 7 as they are called, to get their names cleared. The letter also states that the commanding officer of the Wounded Warrior Regiment will follow up with these Marines to ensure they receive necessary care and support. The military’s axiom of “trusting the man on the ground” was doubted for 11 years, even after the sworn statements of 30 Marines, Sailors, and an Afghan interpreter unanimously confirmed that no one from the patrol saw any civilians killed. This was also supported by a polygraph administered by the president of the American Polygraph Association and further validated by expert polygraphers from the Georgia and Texas Departments of Public Safety, confirming “no deception indicated” to the relevant question of “did you see any civilians killed on 4 March 2007.” This is the first time in American history where a unit commander who was on a patrol that was attacked by a suicide bomber and multiple jihadists was entirely disbelieved by the senior military leadership and allowed to be destroyed in the press year after year.